After the Tease, is foreplay right? 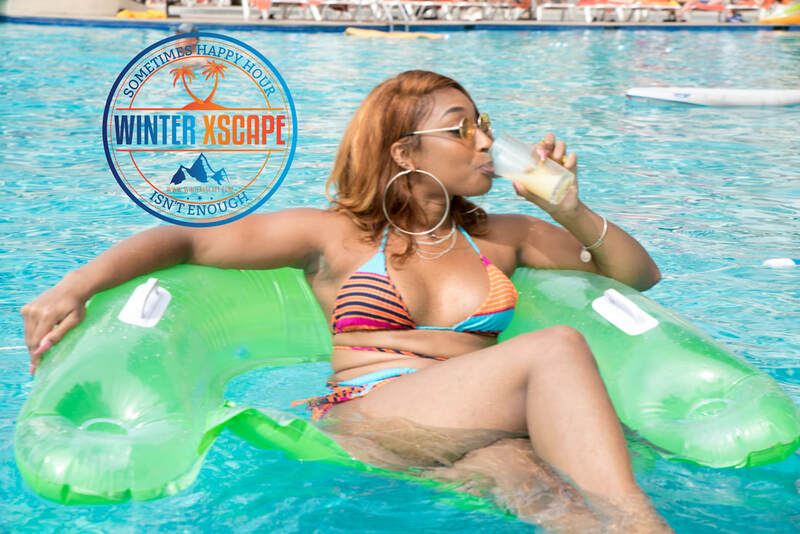 Past guests have said “meeting new people” is one of the main things they love about Winter Xscape. 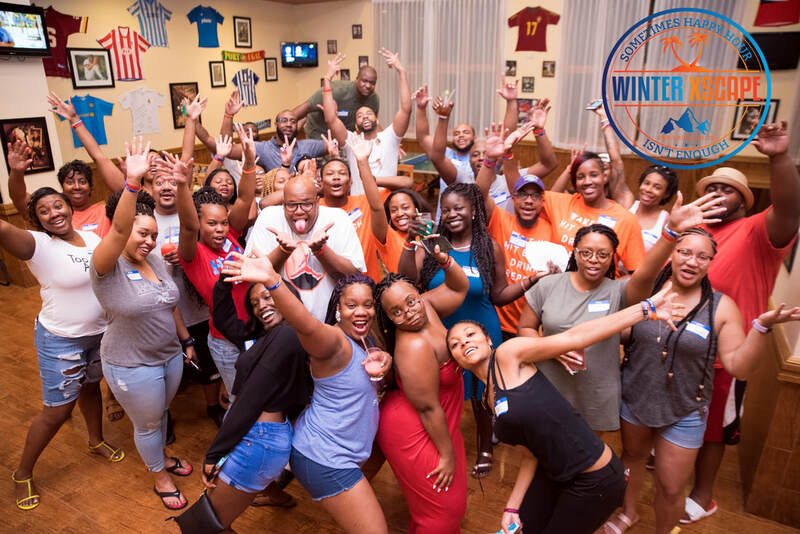 So grab a drink and get acquainted with WX2020 attendees from across the world through games and conversation. 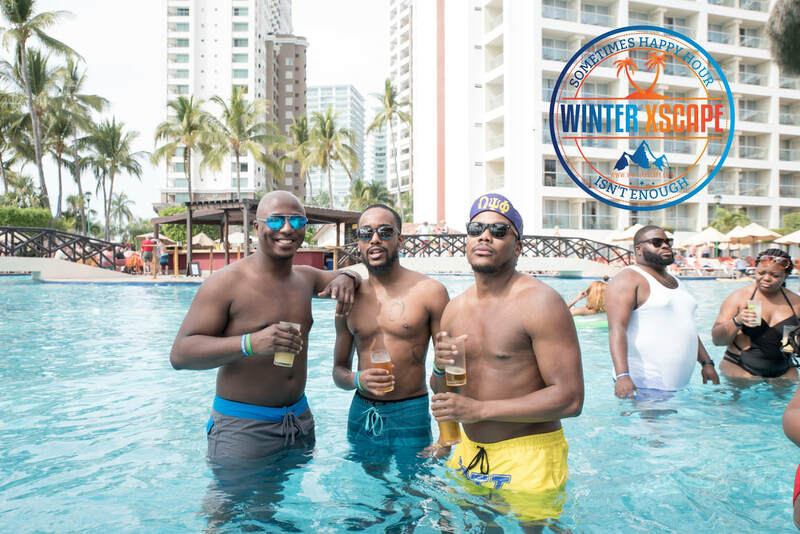 What can be better than poolside drinks, volleyball and mingling with new friends? Ladies put on your swimsuit and Fellas throw on you trunks, then pull up at the pool for some daytime fun. ​We know that you will love the resort but you should also experience the culture of Jamaica. 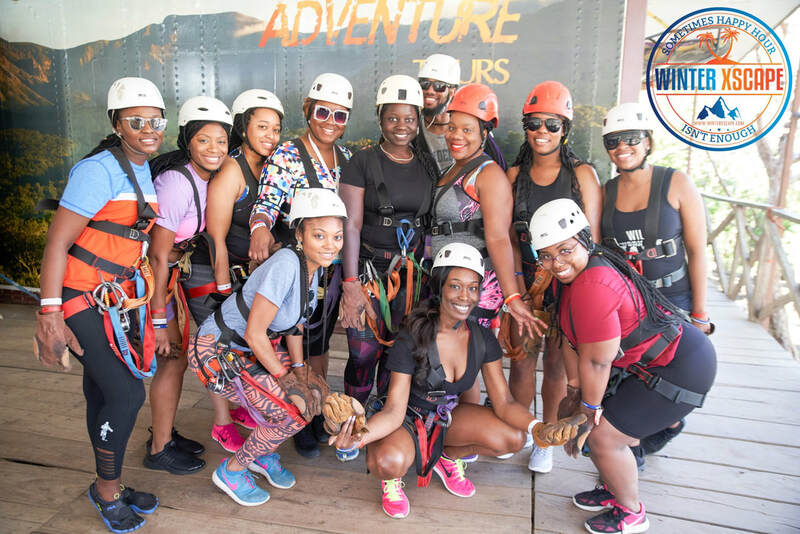 We will schedule transportation to/from Hip Strip for a self-guided tour where you can take pictures, shop or check out one of Jamaica’s famous beaches, Doctor’s Cave. As this is optional the price is not included in our packages but we highly recommend everyone participate. 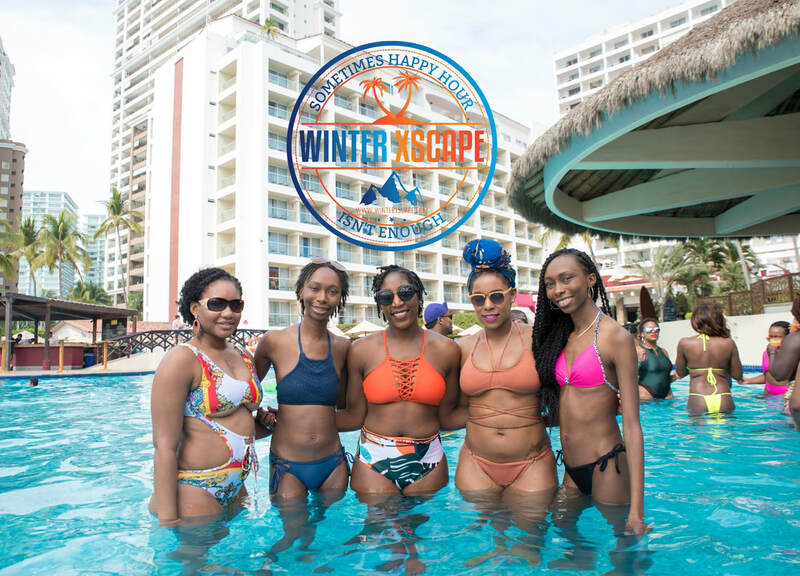 Grab your yellow, black, or green swimsuits or trunks as we cruise along the colorful coast line from Montego Bay to Negril via catamaran boat. There will be music by our DJ, lots of drinks, lunch and an opportunity to snorkel. After check in, change into your swimsuit or trunks and meet The Committee and guests by the pool for drinks and fun! Ladies, put on something floral, flowy or island-style and fellas, it’s a must that you match their fly. 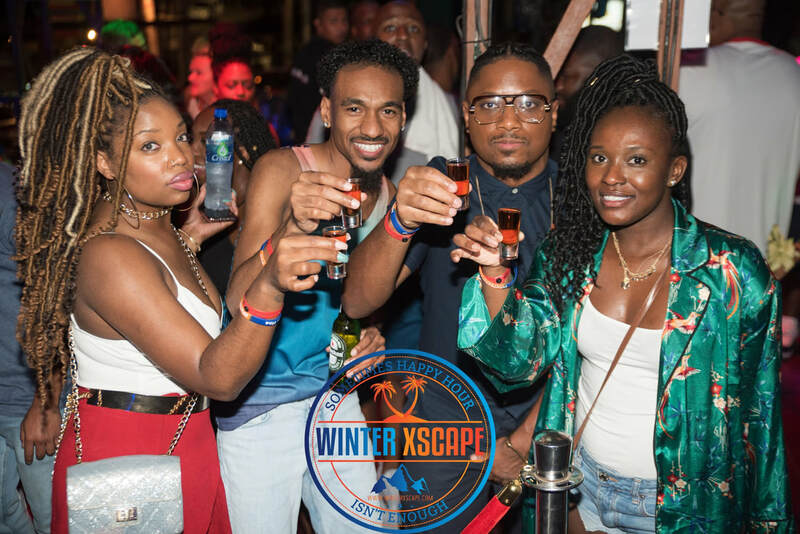 We are celebrating life, success and another year of Winter Xscape so expect to drink some bubbly or take back a few shots while posing for our photographer. Prepare to get wet and sandy on the beach with our resident trainers. You will be lead in group exercises to help you wear off the drinks from the previous night. Get ready for some adult pool/beach games and contests. Do you have what it takes to be crowned Miss WX2020 or MR WX2020? The ladies have a few things to prove, so come ready to beat the men in any game presented. 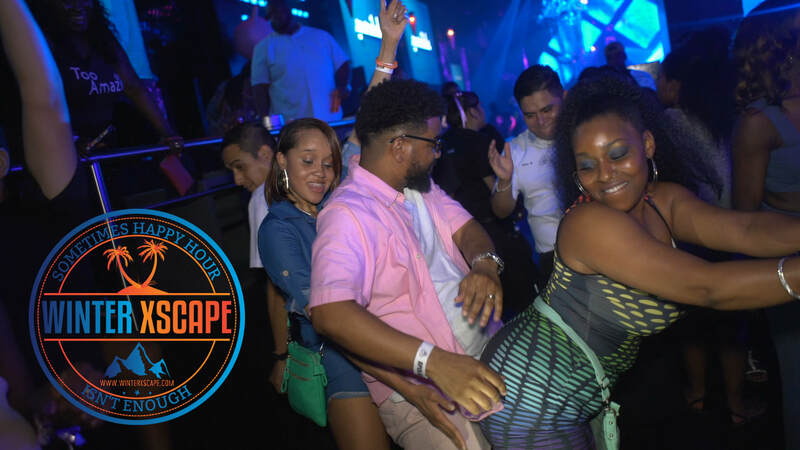 ​Let’s GLOW Crazy for the final event of Winter Xscape! All we know is that like Usain Bolt ... Records will be broken and legends will be born. 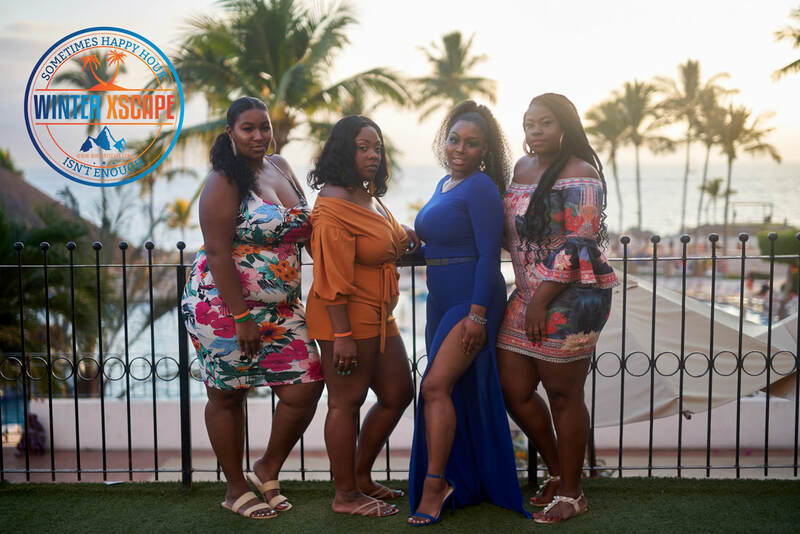 What better way to recap your experience in MoBay then a Group Dinner. A day in paradise should begin with a delicious fresh start. 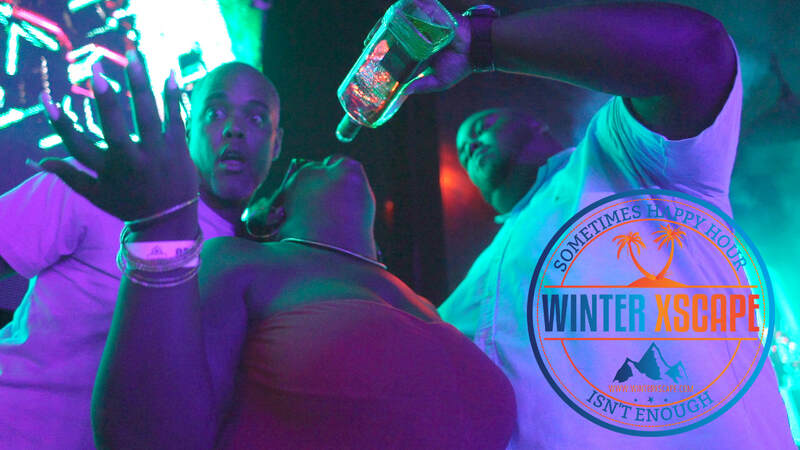 So link up with us every morning, and put something on your stomach before we start drinking again.